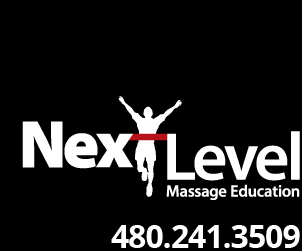 Video: Advanced Sports Massage for the Triathlete is a BLAST!! Class participants had a blast during our November 2013 class, Advanced Sports Massage For The Triathlete. This fun, dynamic, intense, techniques class, gives Sport Massage Therapists new tools/skills to use during their maintenance massage protocols.